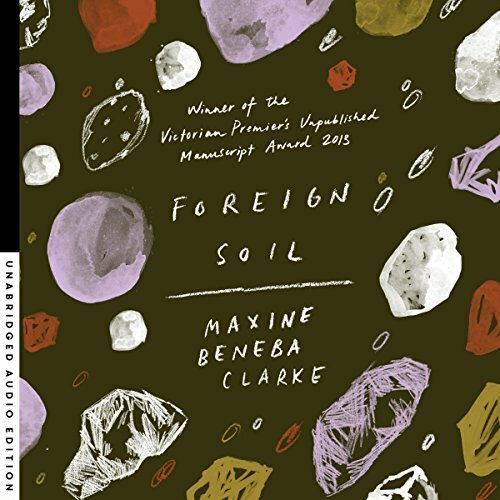 Image Description: the audiobook cover of Foreign Soil by Maxine Beneba Clarke. The audiobook cover has a black background, with multi-coloured circles/clumps decorating the cover the cover in a sporadic pattern. The circles/clumps are all different shapes and sizes. Maxine Beneba Clarke is an Australian writer and slam-poetry champion of Afro-Caribbean descent. She is the author of the poetry collections Gil Scott Heron is on Parole (Picaro Press, 2009) and Nothing Here Needs Fixing (Picaro Press, 2013), the title poem of which won the 2013 Ada Cambridge Poetry Prize. Her debut short story collection, Foreign Soil, won the 2013 Victorian Premier’s Award for an Unpublished Manuscript and will be published by Hachette Australia in early 2014. As a spoken word performer, Maxine’s work has been delivered on stages and airways, and in festivals across the country, including at the Melbourne Writers Festival (2008, 2010, 2013), Melbourne International Arts Festival (2012), the Arts Centre (2009) and the Melbourne Jazz Fringe Festival (2013). 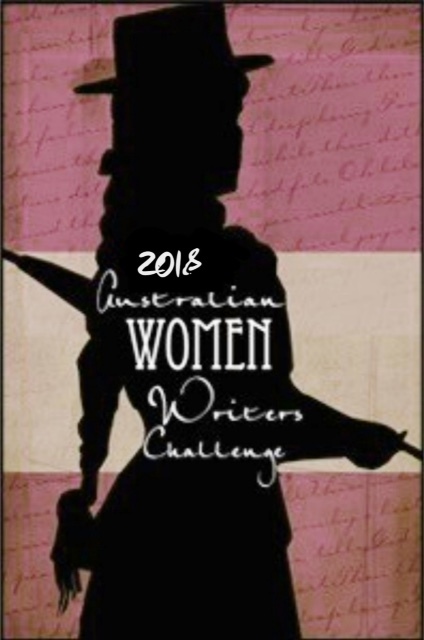 ~Australian Women Writers Challenge: I’m reading this novel as part of my yearly Reading Challenges. One of my favourite things about this challenge is when I experience that zing of familiarity when reading novels written by women who have actually lived in Melbourne. There are multiple examples of this throughout Foreign Soil, but the last short story in the collection The Sukiyaki Book Club is one that stands out to me. The Sukiyaki Book Club has the character describe familiar parts of Footscray that I know well. It’s a difficult feeling to describe but it’s a similar feeling to joy. This feeling is why it’s so important to promote and support Australian authors, and why it’s so important to question Australian schools on their choices of literature. I would much rather have read Foreign Soil in VCE then some of the books that my secondary college offered. ~Short Story Collection: There are so many great short stories in this collection, however, some of the stories that stand out the most are Gaps in the Hickory, The Stilt Fisherman of Kathaluwa, The Sukiyaki Book Club and Railton Road. 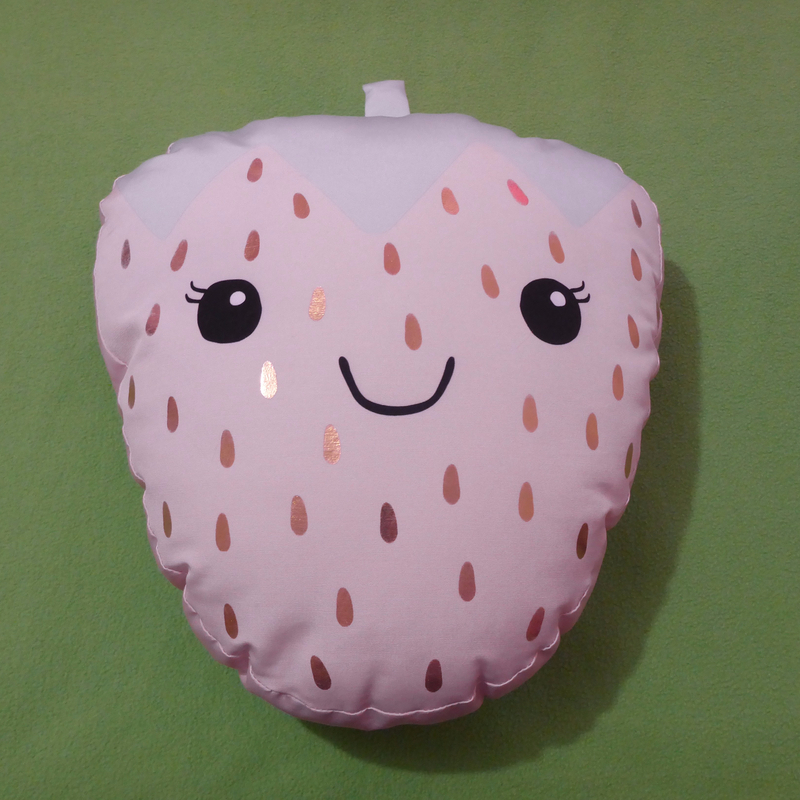 Be prepared to bring tissues, you’re in for an intense ride, but in a good way. ~Multiple Choice Option: The paperback format for Foreign Soil is available as it’s recently been added to the VCE booklist, however, I obtained the audiobook version instead. 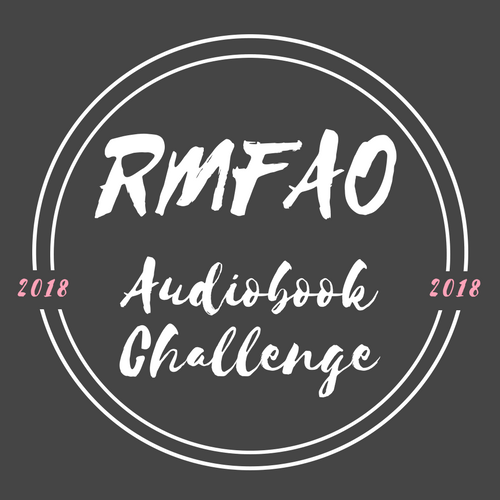 The audiobook version is read by the author and while I think the audiobook production is great and highly recommend it (Maxine Beneba Clarke does a great job with all the accents), however, I had some audio difficulties. 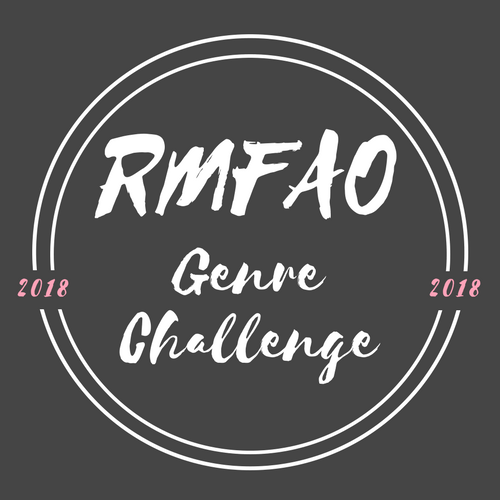 With some short stories like The Sukiyaki Book Club and The Stilt Fisherman of Kathaluwa, it was sometimes difficult to tell when there was a scene change or a change in point of view. In conclusion, a great collection of short stories written by a superbly talented Australian Author, I know it’s being promoted as a Social Issues novel for VCE, but to be honest I would definitely recommend this book to anyone and everyone (my mum is definitely getting a copy of this as a gift).